The Cleveland Cavaliers could emerge as the dominant favorites to win the 2017 NBA championship with two recent developments. 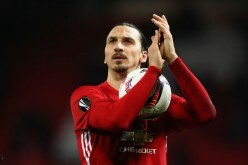 Powerhouse club Manchester United FC (13-3-9, 48 points) is set to face reeling team AFC Bournemouth (7-14-5, 26 points) at the Old Trafford on Saturday, March 4 as the 2016-2017 Premier League season continues. The future of Ronda Rousey is still up in the air two months after losing to Amanda Nunes at UFC 207. 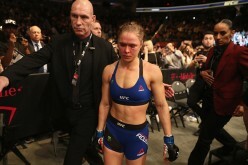 Many believe that Rousey is going to announce her retirement but she recently teased her possible return inside the Octagon. Backstage news on the return of Kelly Kelly; Will she wrestle again? Former WWE superstar and "WAGS" star Barbie Blank, more famously known as Kelly Kelly, is returning to WWE as part of WrestleMania 33 weekend. There are rumors stating that she might also be signing a full-time deal but will she wrestle? 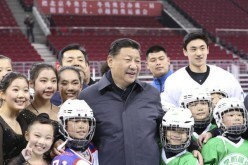 Chinese President Xi Jinping urged the country's athletes to significantly improve their performance in preparation for the 2022 Winter Olympics to be held in Beijing. 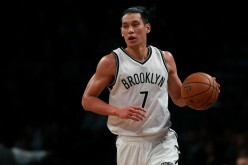 Jeremy Lin is finally healthy and playing again but it was not enough as the Brooklyn Nets are on a 16-game losing skid. However, Lin is remaining positive and he believes the Nets are going to turn things around in the remainder of their road trip. One of the biggest WWE rumors this week is the contract talks of Broken Matt Hardy and Broken Brother Nero with TNA Wrestling. The negotiations have reportedly failed and the Hardy Boyz are free to sign with the WWE. Updates for Michael Schumacher's recovery has been proliferating online. However, there is still no certainty for each news, for the Schumacher family followed a news blackout concerning the F1 racer's health. 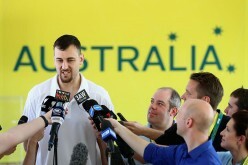 The NBA rumors in the aftermath of the trade deadline are slowly surfacing. One team that tediously monitored the transactions was the Cleveland Cavaliers. 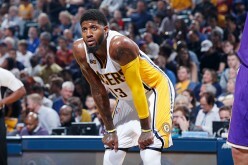 NBA Rumors: Paul George to LA Lakers is real; Indiana Pacers have ‘failed’ their superstar? The rumors about Paul George's interest in signing with his hometown LA Lakers are hearing up. The NBA rumors now center on the waiver wire as the deadline for players to be eligible in the playoffs draws near. 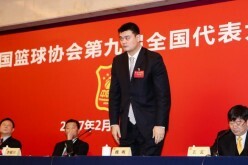 After months of speculation, Chinese basketball legend and former NBA star Yao Ming has been officially named as the new president of the Chinese Basketball League. Ning Zetao has been removed from China's national swimming team due to violation of team rules. 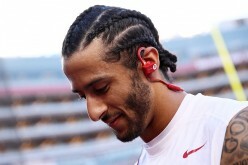 There is no surety on what lies ahead for the 29-year-old Colin Kaepernick. He may opt out of his contract with the San Francisco 49ers unless new management finds use for him. 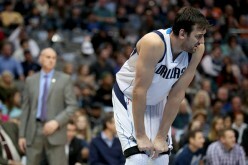 Former Dallas Mavericks teammates Deron Williams and Andrew Bogut could end up on the same team if the Cleveland Cavaliers pick them up from the free agent market. Both could fill in the personnel void of the Cavs, ramping up their chances of making it back-to-back NBA titles.